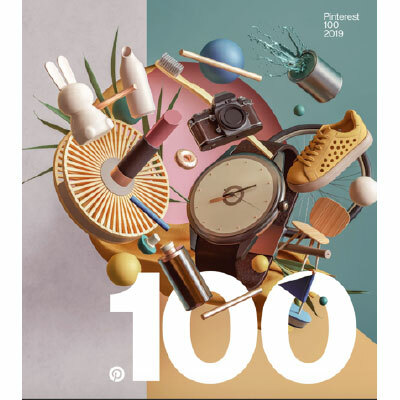 The official 100 Pinterest trends for 2019 has been released. Pinterest has a following of more than 250 million people who check it for new ideas. Pinterest keeps track of all the activity on the site and identifies ideas and topics whose searches increased every month for 6 months. Those are the trends. ASE reader Nancy C. recommended a Turkish soap opera that she binge-watched because she was so enthralled. She laughed, she cried and she loved every moment. I was skeptical. Last week The New York Times wrote an article about how Turkish television dramas are spreading worldwide. Viewers in some countries are resistant to the popularity of these Turkish dramas – including those of us in France, Germany, England and the U.S. The dramas are subtitled and the episodes run between 46 and 120 minutes. They are filled with romance, family anguish, crime, morals and lots of emotion. 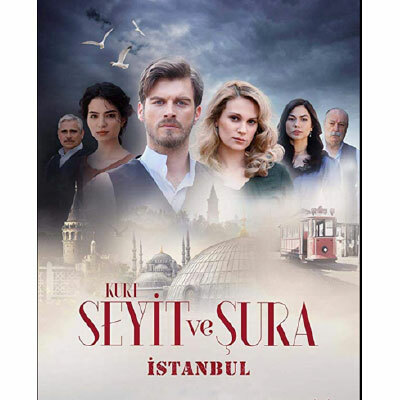 Nancy C.’s beloved show is called Kurt Seyit ve Sura. Turkish dramas can be found on You Tube, Google Play and Netflix. One of the top iPhone apps of 2018 was Sky Guide. This app helps you view stars day or night. 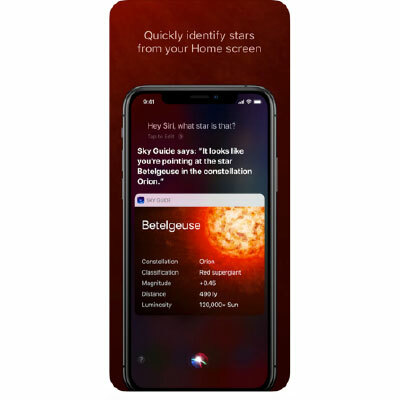 Hold your phone overhead and the app will automatically find stars, constellations, planets, comets, satellites and more. It is appropriate for all ages. The app has a built-in compass and will locate what you are looking for or tell you what you are looking at. Did you miss Hamilton? Waiting for the ticket price to come down? There is a free digital lottery for $10 tickets to Lin-Manuel Miranda’s wildly popular play, Hamilton. 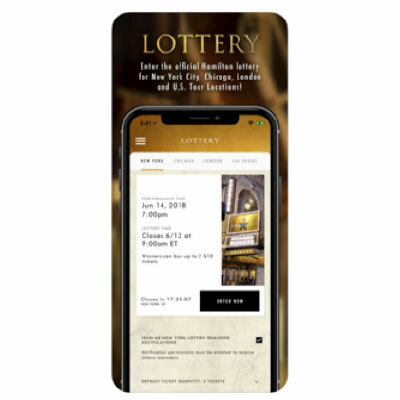 You download the app, choose a city where Hamilton is on stage – and enter the lottery as often as every day. The odds are better than you think. 46 seats in the first and second rows at every show in NYC and 44 seats in Chicago. Find your city on the Hamilton ticket lottery page and enter. Free Hamilton app from Google Play.